Lauren Jezienicki is responsible for identifying development opportunities and overseeing the company’s New England development pipeline of nearly two million square feet. Prior to joining Bozzuto, Lauren worked at The JBG Companies in Chevy Chase, Maryland, where she served as a Vice President of Development and was responsible for the underwriting, design, entitlement, construction, and delivery of nearly one million square feet of urban multifamily projects. 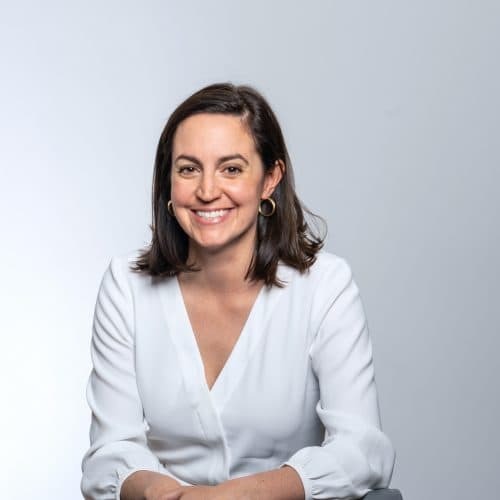 Prior to working at The JBG Companies, Lauren was an Assistant Development Manager at The Shooshan Company in Arlington, Virginia on the Liberty Center project, a one million square foot mixed-use project in the Ballston neighborhood. Lauren graduated from Boston University with a bachelor’s in business administration and Columbia University with a master’s in business administration. She is an active member of NAIOP Massachusetts and the Urban Land Institute. Lauren also serves on as an Executive Committee Board Member of the Design Museum Foundation.